The 5,000 year discipline of yoga is practised to unite body and mind while promoting health and relaxation. Yoga is a great way to stretch and strengthen your body, focus your mind, and relax your spirit. 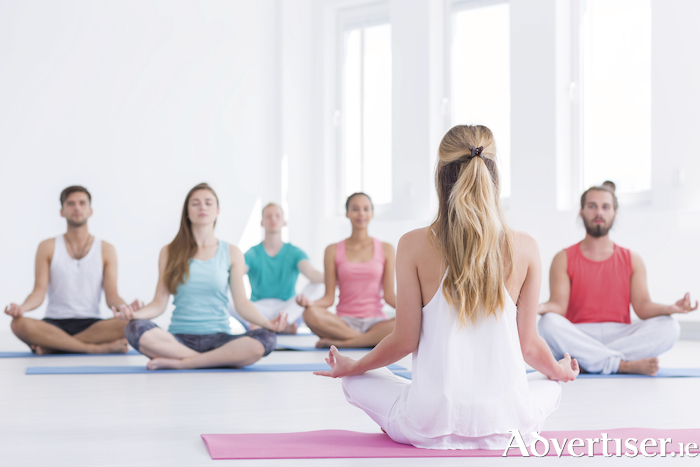 Here at the advertiser.ie we provide the four top reasons why you should become a yogi. The discipline is known for its ability to ease stress and promote relaxation. There have been multiple studies carried out that yoga can decrease the secretion of cortisol, the primary stress hormone. After a heavy night on the sauce the last thing you probably want to do is exercise as you lie in bed regretting the amount you drank the night before. But yoga is considered a great way to detox your system. It helps with the metabolism by working on the thyroid, thus getting rid of the hangover faster. One of the most common reasons people take on yoga is the fact it helps improve flexibility, bringing a greater range of motion. Over time, a yogi can expect to gain flexibility to hamstrings, back, shoulders, and hips. Improved balance is one of the most important benefits of yoga as you get older. Poses where you stand on one leg and, for more advanced students, inversions, are great ways to build the core strength that keeps you upright. If you would like to advertise your yoga classes, massage therapy or other health and well-being services visit Advertiser Classifieds and promote your business for just €4 per month.